Apple can now give its iPad a patented stylus, a tool that late founder Steve Jobs loathed. Regardless of its past, Apple hopes the new stylus will create new buzz and sales for its flounder iPad. Apple Insider first reported the patent given on Dec. 30 and describes a "pen computing" tool. The patent was first filed in 2010. A stylus was often used for personal devices such as the PalmPilot of Apple's Newton in the 1990s, but by 2007, Jobs was disgusted with the idea of using one, according to VentureBeat. "Who wants a stylus?" 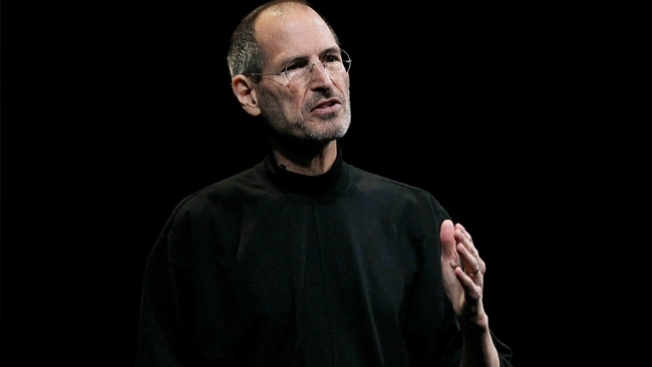 Jobs said at Macworld. "You have to get 'em, put 'em away, you lose 'em, yuck. Nobody wants a stylus." Apple's new patent promises the tool could be used to send handwritten notes or drawings, such as something needed for business meetings. Quite frankly, that's what Apple's been wanting for the last few years -- promoting the iPad to enterprise. The stylus, or pen, as it's referred to by other gadgets, is similar to the Galaxy Note, a gadget aimed at the student or enterprise use. Also, Tim Cook has shown in the past that he's not Jobs. He's added philanthropy to Apple's corporate structure, he's more political, and open to different ideas. He's also more adaptive to the market, so if a pen is what users want in an iPad, Cook will make it happen.